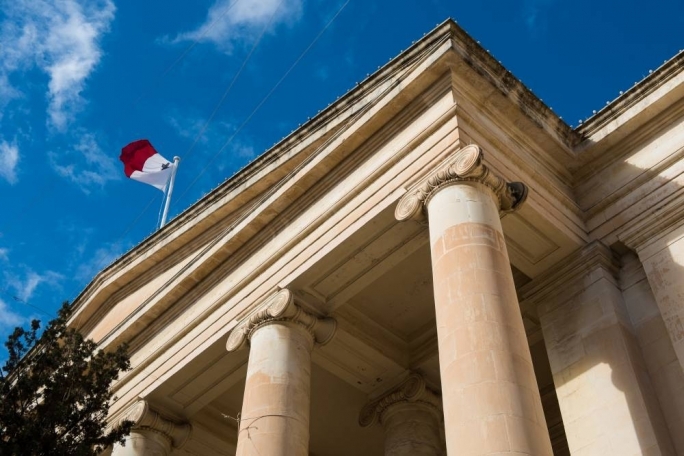 Musa Cessay, from Gambia, has been given a six-month sentence suspended for a year after stealing and using his friend’s passport to get through Maltese customs from Bari. 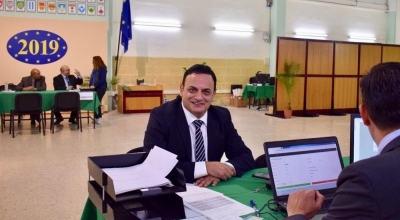 Inspector Darren Buhagiar explained how Cessay was apprehended when trying to get through customs after flying from Bari through Malta on Sunday 22 July. Cessay had not cooperated with the police at first, but later complied and explained how he had taken the Gambian passport from a friend after losing his own. The passport and a permit for his Italian residency were found on the accused. 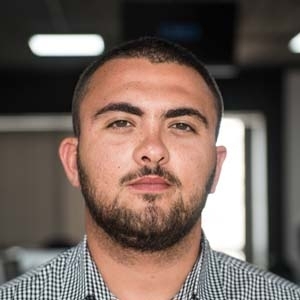 Magistrate Gabriella Vella handed Cessay a six-month suspended sentence, noting that the accused had cooperated with the authorities.